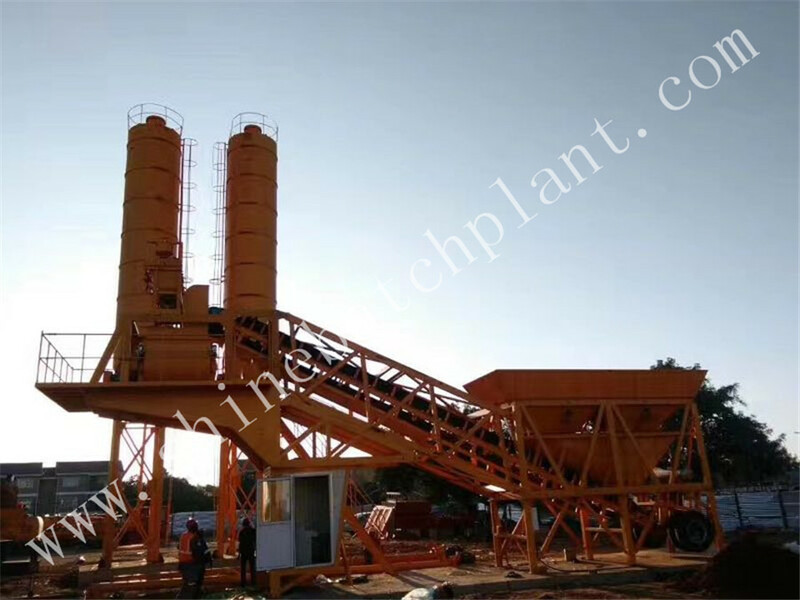 YHZS35 portable Concrete Batching Plant features as a full-automatic control concrete Batching Plant which is composed by feeding, batching, mixing, electrical control and steel structure components. 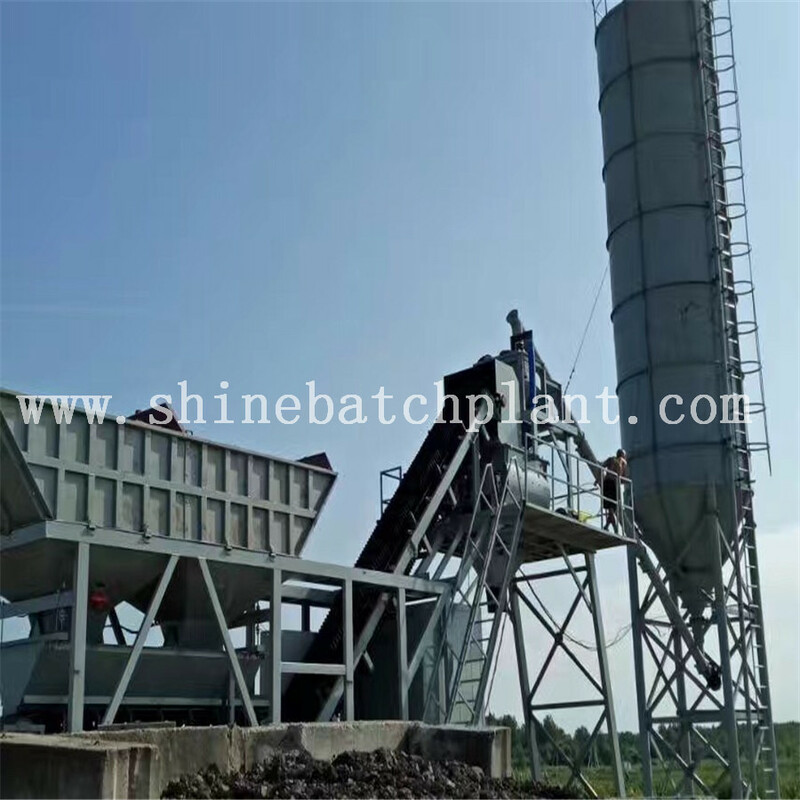 YHZS35 portable concrete batching plant is composed of material batching,weighing ,mixing and electric control system and others. 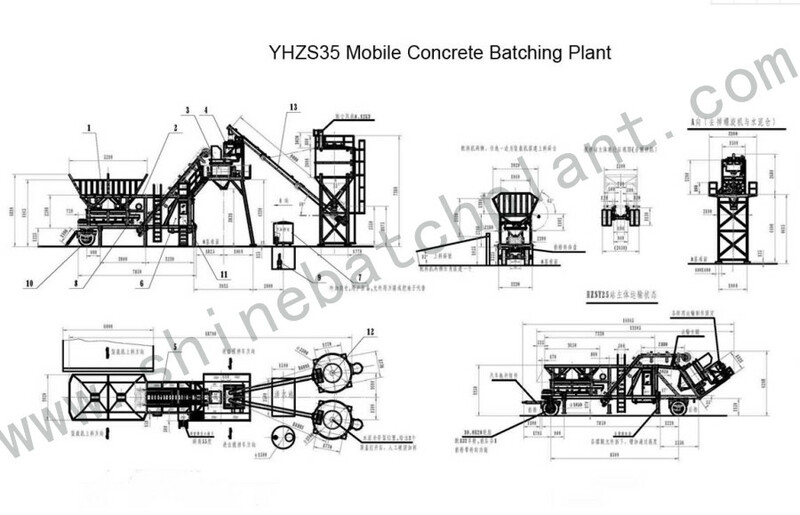 With the optimized design of the concrete batching plant, the YHZS35 portable concrete batching plant can be overall transferred and moved by the towing vehicle. 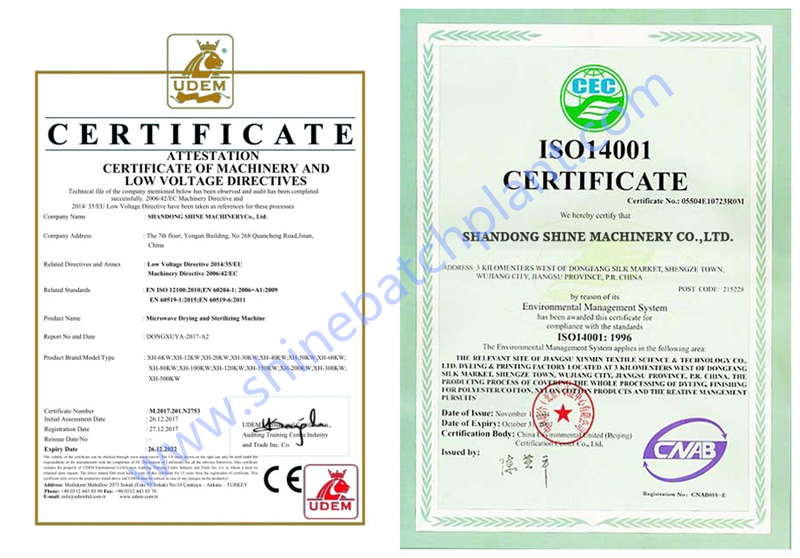 It is widely used in larger than medium-sized mobile engineer construction projects like water and electricity,roads,ports and other construction projects. 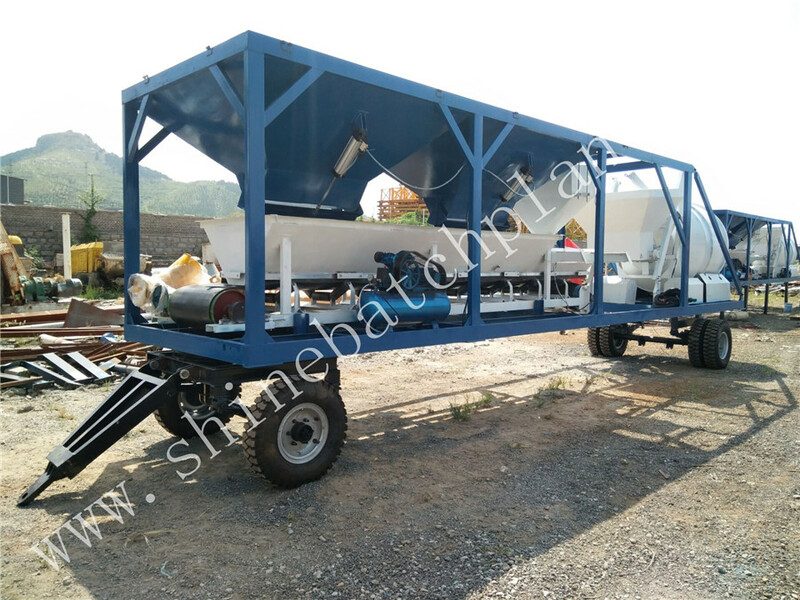 Looking for ideal Portable Concrete Batching Plants On Sale Manufacturer & supplier ? We have a wide selection at great prices to help you get creative. 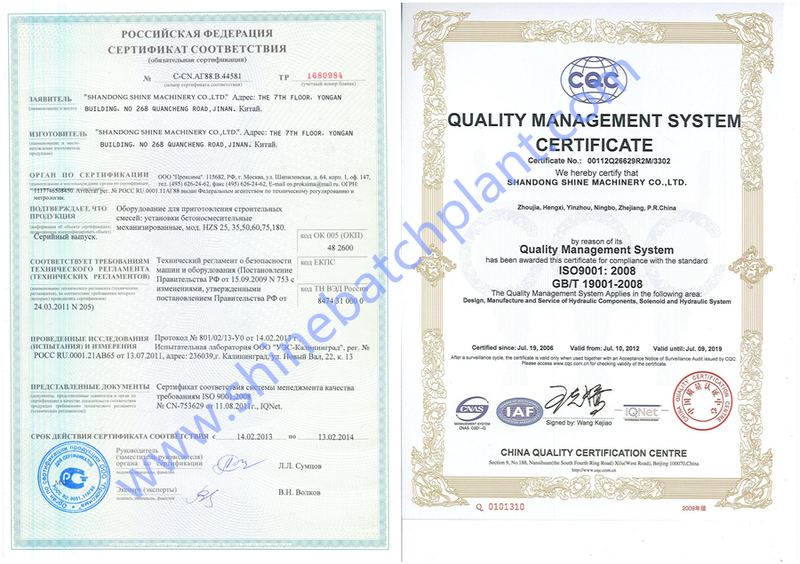 All the Portable Concrete Batch Plant are quality guaranteed. 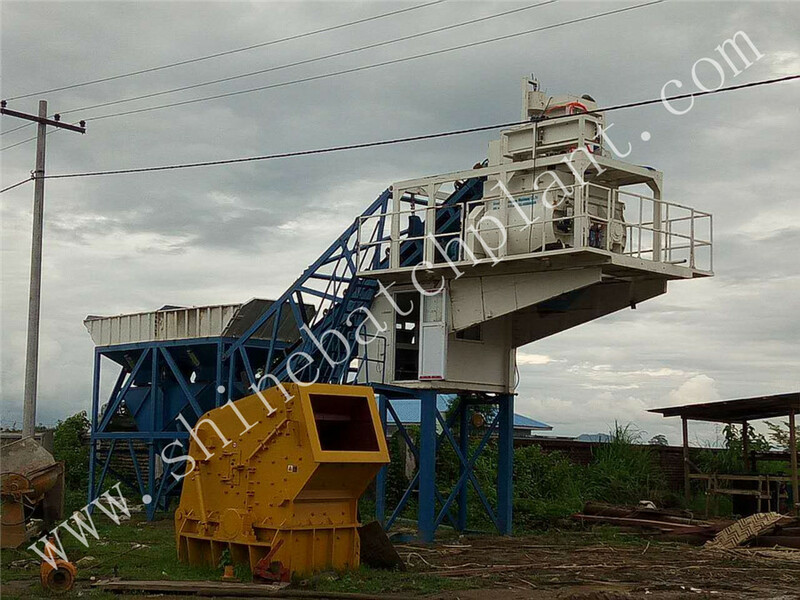 We are China Origin Factory of Portable Concrete Plant On Sale. If you have any question, please feel free to contact us.